Ironing one’s bed sheets might seem like an activity for people who have a lot of extra time, but there are both aesthetic and health benefits to this practice. Taking down the cover on freshly ironed sheets before going to bed can be a pleasurable experience, but the added health benefit is that the heat from an iron will kill any dust mites that could cause sneezing and a runny nose for the sleeper. Everyone who’s ironed their clothes knows to be careful with different fabrics so the iron doesn’t scorch the cloth. Here’s a list of different fabrics bedsheets are made from and how to most effectively iron them. When ironing cotton sheets, make sure to use the cotton selection on the iron, and when the light turns on, wait for it to turn off before starting the process. Place a corner of the sheet in front of the board, spreading out a part of the sheet on the board. Iron the whole portion of the sheet until wrinkle free, then move on to the next portion. For creases, spray water by using the water sprayer on top of the iron. When setting the heat dial on an iron prior to ironing satin sheets, make sure to use the satin setting, or the lowest amount of heat possible, in order to prevent scorching. 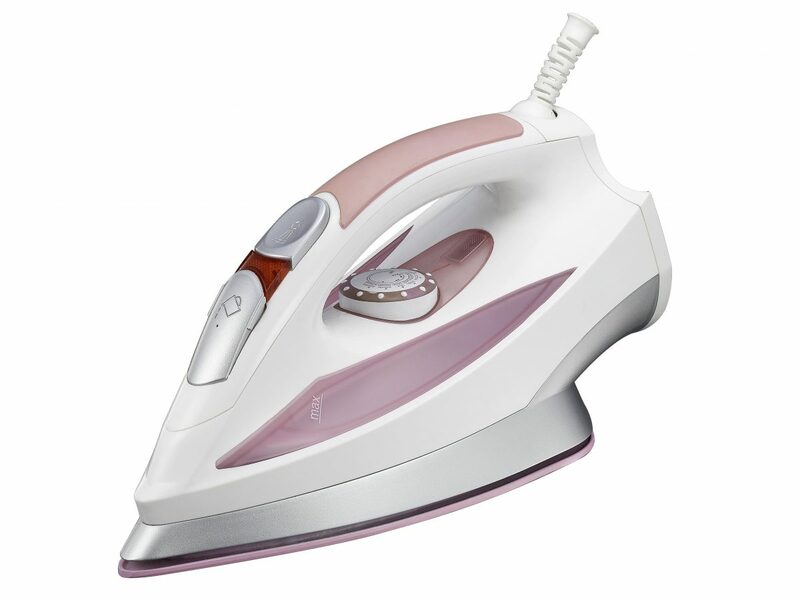 When ironing a satin sheet, iron only on the inside or wrong side of the sheet using light pressure. Flannel bed sheets must be sprayed with water before ironing, so if the iron doesn’t have a water setting, make sure to use a spray bottle filled with water. Set the heat to the right fabric selection before beginning. Lay out the inside, or “wrong side,” of the sheet on the board and apply medium pressure to the fabric. After ironing all sections, turn the sheet over and repeat. If the sheet is a wool flannel fabric, place a cloth on top of the inside or wrong side of the sheet before ironing. It’s best to iron a linen bed sheet when it’s damp because it is easier to smooth out the creases of the fabric and it gives the linen a more finished look. It’s recommended to remove linen from the dryer when it is still slightly damp and to iron it immediately before it gets completely dry. Turn the dial or press the button to the appropriate fabric selection and wait for the light to go off before beginning. The rule of thumb is to iron the inside or wrong side of linen sheets first before continuing with the other side. Luckily, silk bed sheets rarely need ironing because the fabric tends to quickly return to its normal shape after washing. But for those who want to iron silk sheets, adjust the heat level on the iron to silk or the lowest heat setting possible. Then place a thin towel or piece of fabric over the sheet and iron the sheet through it, making sure to apply very light pressure to the material. A hand steamer also can be used on silk sheets. Bed sheets come in such a variety of different fabrics, colors, and designs. Online shopping for bed sheets has become the common way to purchase them. They are available from a wide variety of online retailers like Macy’s, JCPenney’s, EBay, and Amazon.